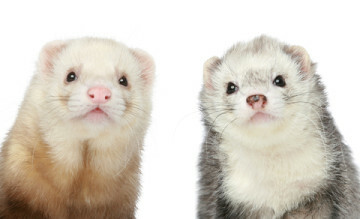 Number of Ferrets Facility & Foster Homes Can Accommodate: Varies. Ferrets are all placed in foster homes. V.I. 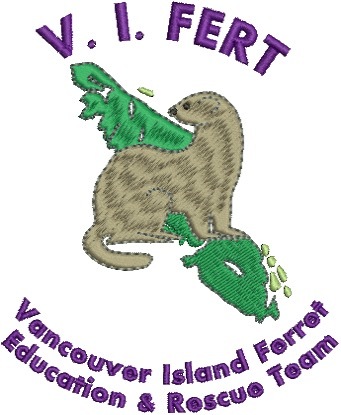 FERT (Vancouver Island Ferret Education & Rescue Team) is a network of volunteers across Vancouver Island who take in unwanted, abused and neglected ferrets, educate potential adopters and provide long term care for ill, injured or abused ferrets that are no longer adoptable. Ferrets in our care are provided veterinary care as required and are kept in loving, ferret experienced foster homes until they are adopted out to their furever home.